Anyway, it used to be not uncommon for me to have read so many books that I needed to throw them all into one blog post. But I don’t think I’ve done that in awhile. However, I’ve been on a tear recently, due to some adjustments that I’m sure won’t be interesting to anyone other than myself. And the result has been a string of truly excellent reading experiences. 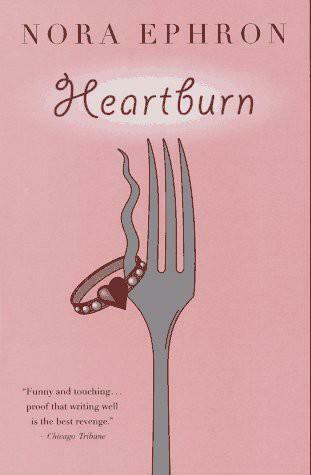 Heartburn by Nora Ephron — I am normally pretty awful about taking peoples’ reading recommendations. Somehow, getting recommended the book is almost a turn-off: it makes me feel like, even if I read it, the book wouldn’t be mine anymore. But this recommendation came at exactly the right moment! No one who’s seen When Harry Met Sally could doubt that Nora Ephron would be a great novelist, but I think she only wrote this one novel: a roman a clef about the dissolution of her marriage to Carl Bernstein (the reporter who, along with Bob Woodward, broke news of the Watergate Scandal). Rachel has fled to New York (while seven months pregnant) after discovering that her husband has been having an affair. The rest of the novel is dizzying: it spins round and round Rachel’s life in a very impressionistic way. But the tone is humorous and the dialogue is good. Some things are so overworked that you wonder how anyone can ever write about them. But sometimes the way to approach a well-trod topic is just to handle it as directly as possible. Rachel just sits in her apartment in New York and tries to imagine what kind of life she ought to have. Since I grew up in and worked in DC, I also particularly appreciated her takedowns of yuppie society in our nation’s capital. 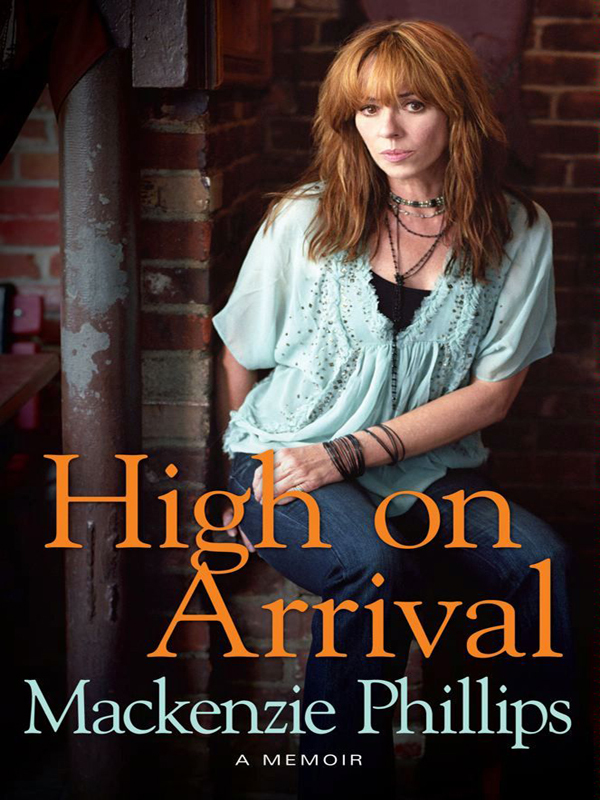 High On Arrival by Mackenzie Phillips – This was the last celebrity memoir I read. And it was so much better than all the others that I realized nothing else was really going to be able to measure up. Mackenzie Phillips is the daughter of John Phillips, of the 60s band The Mamas and the Papas. When it came out, the memoir was famous for it’s shocking revelation that when she was 19, her dad raped her and they then commenced an incestuous relationship. But it was the first half of the book that was most interesting to me: it’s the story of her unstructured childhood in her dad’s huge LA mansion. She sort of pops in and out while her dad parties with Mick Jagger and Keith Richards and Paul McCartney and everyone else in that scene. His only rule is that she has to spend at least one night a week at the house. She steals drugs from him and pretty much does whatever she wants, all the time. It’s horrifying, but fascinating. The second half is a very traditional descent into drug-fuelled madness. I didn’t like that as much. Needles make me queasy. 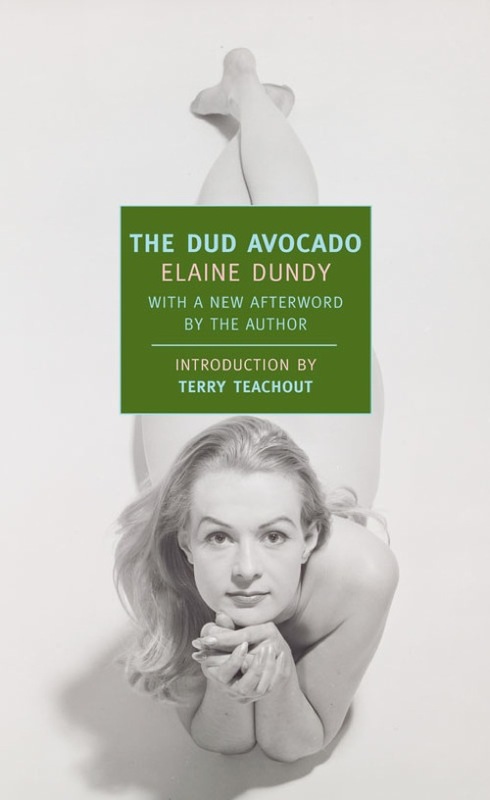 The Dud Avocado by Elaine Dundy* – Sally Jay is a 21-year-old whose uncle has given her the money to tool around in Europe for two years (in the 1950s). Which doesn’t immediately sound incredibly engaging, I know. Sometimes it seems like the American-In-Paris has been done from every possible angle. This novel immediately calls to mind similar scenarios by Edith Wharton, Henry James, Hemingway, Fitzgerald, etc. But, actually, the novel that this reminded me of most strongly was Anita Loos’ Gentleman Prefer Blondes. Whereas Loos’ heroine though was something of a dimwit, Sally Jay isn’t–she’s intelligent and energetic. There’s a light-heartedness to the novel. Every other travel novel is about how you losing your innocence and the ability to feel strongly about anything (I think that’s what happens when the main thing you learn in Paris is how to drink during the day). This isn’t that kind of novel. It’s the kind of novel you’d write before you’d actually gone to Paris: the kind you’d write when the world was still numinous and full of possibility. Sally Jay isn’t quite innocent or naive: she engages in all kinds of subterfuge and initiates several love affairs (it’s kind of nice to see a female protagonist who’s a bit more sexually aggressive). But she’s also not jaded. Far from it, she’s at the mercy of her wild emotions. She’s in Paris to do something, to experience something. She doesn’t know what it is, but she knows what it’s not. Even in Paris, she evades the traditional fate of a female bohemian: attaching herself to some brilliant painter and keeping house for him and being his muse. And she manages to avoid descending into madness and despair and suicide!